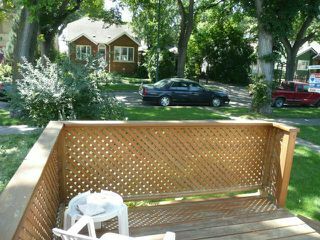 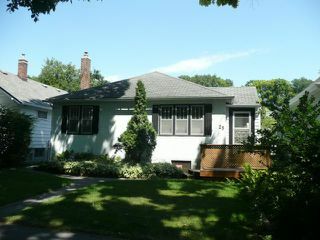 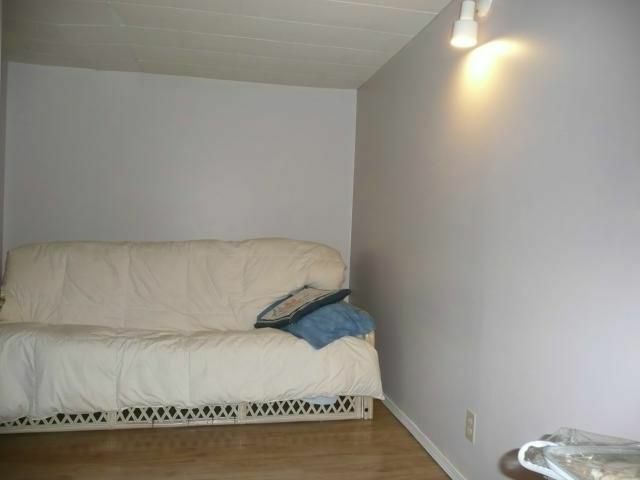 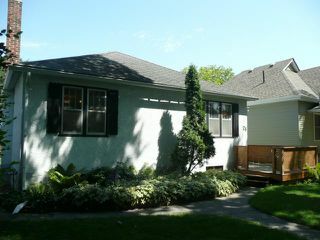 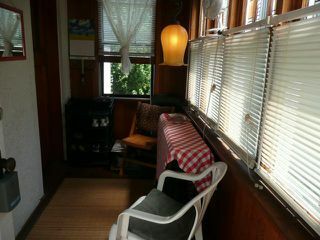 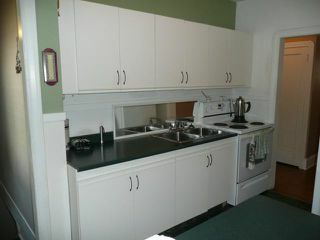 VERY NICE 2+ BDRM BUNGALOW ON LOVELY TREED RESIDENTIAL STREET CLOSE TO DOWNTOWN + ALL CONVENIENCES. BEAUTIFUL HARDWOOD FLOORS, TRIM, SCONCE LIGHTING + CHARACTER IN THIS HOME. 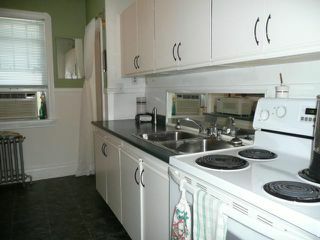 OPEN CONCEPT updated KITCHEN + DINRM. 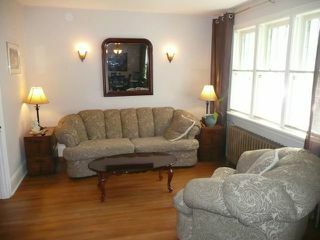 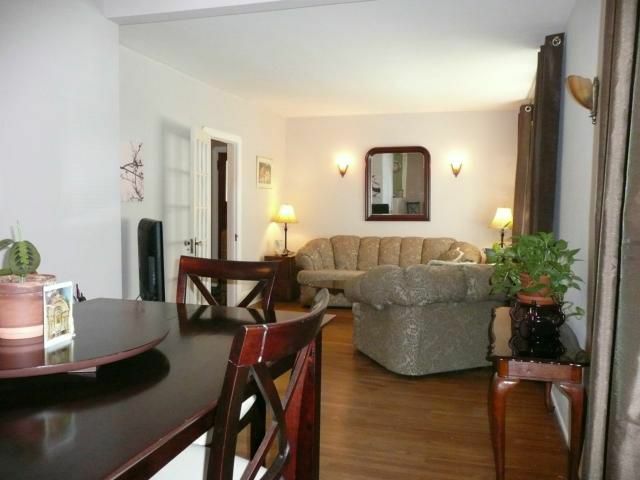 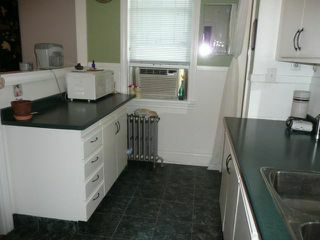 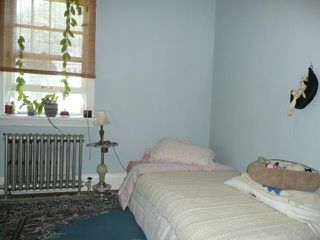 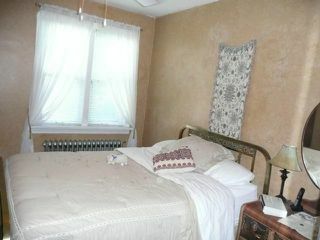 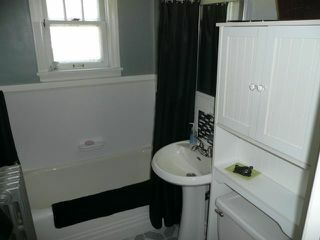 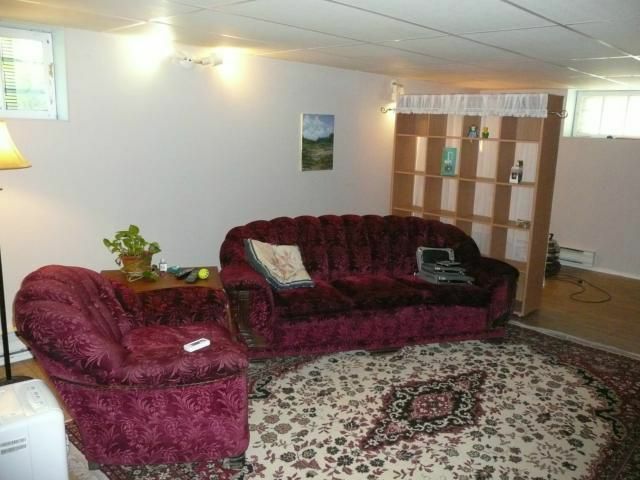 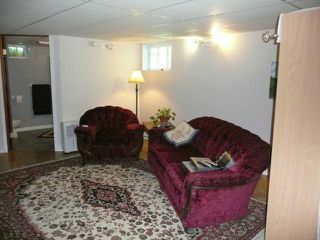 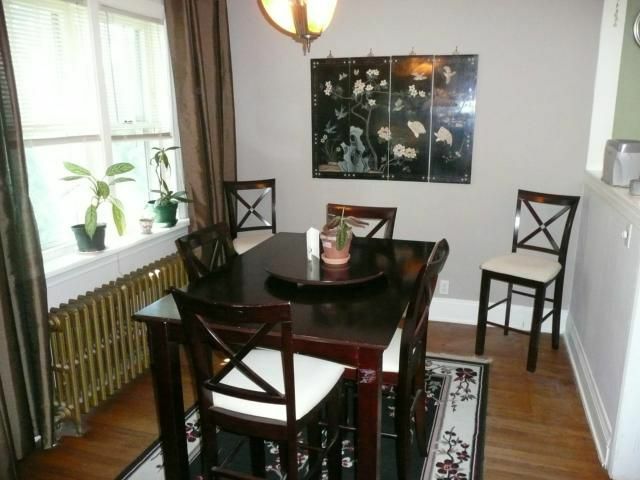 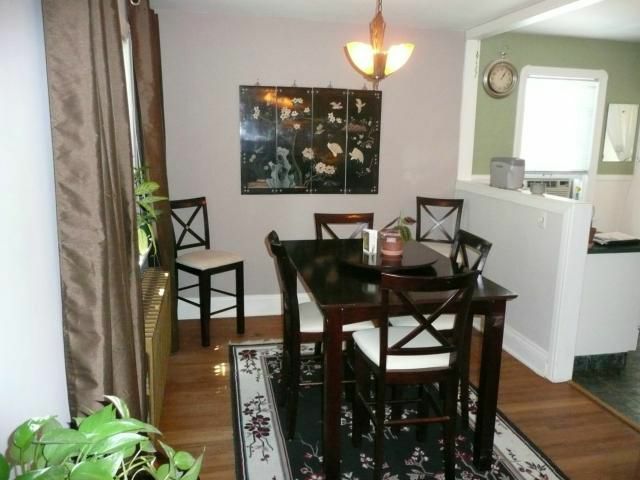 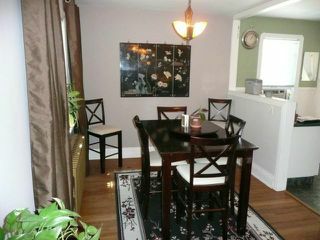 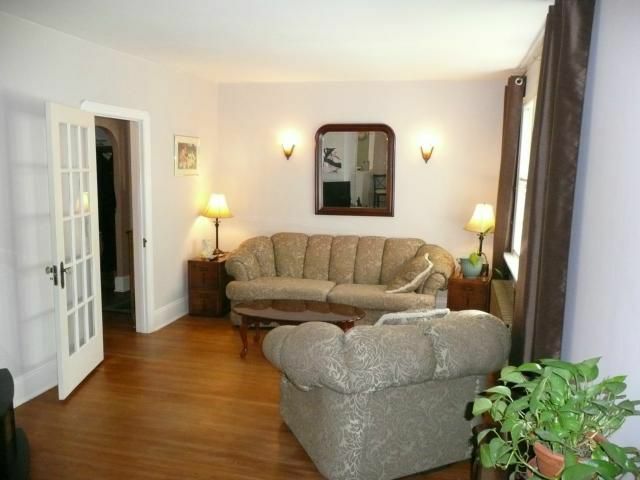 SPACIOUS FULL BSMT WITH 2ND FULL BATH, 3RD BDRM + LARGE RECRM. ENJOY THE ECONOMICAL GAS FIRED HOT WATER HEATING SYSTEM THAT OFFERS A MUCH HEALTHIER LIVING SPACE BY REDUCING THE AMOUNT OF DUST AND ALLERGENS IN THE AIR! 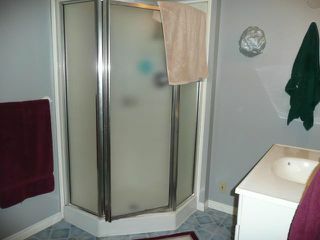 INCL 4 APPLS. BIG FENCED YARD. 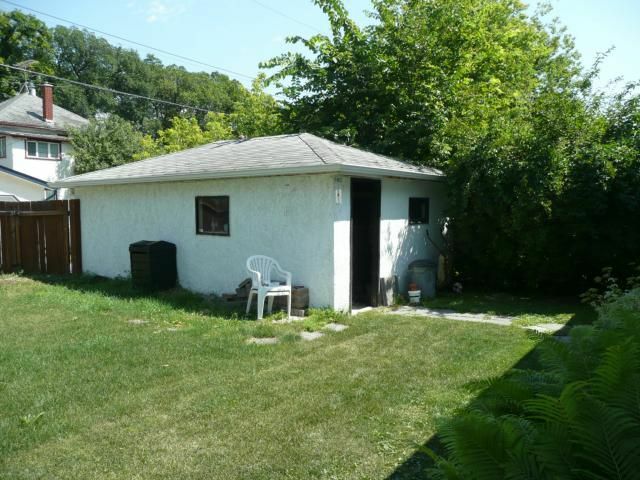 GARAGE WITH NEWER AUTOMATIC DOOR OPENER.